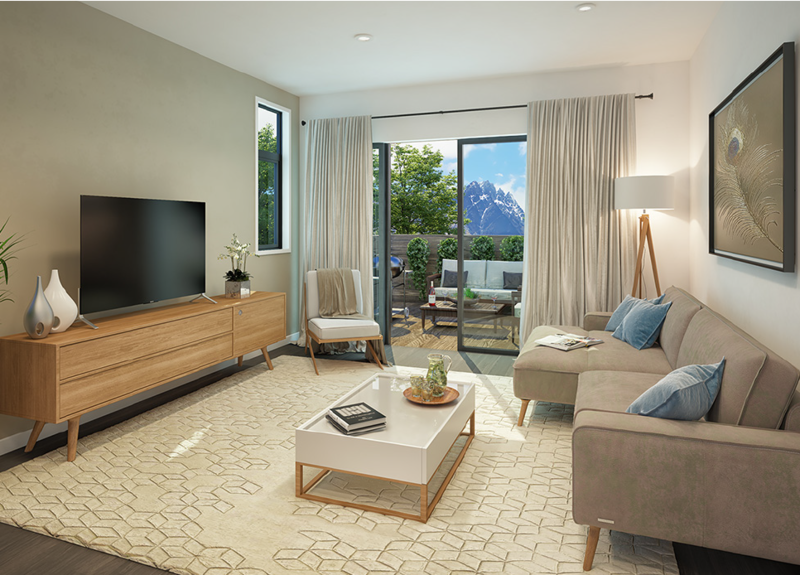 Remarkables Residences offers contemporary architecture inspired by the natural environment and is New Zealand’s first urban development of substantial terraced homes in adventure playground, Queenstown. Located at the foot of The Remarkables mountain range, the sunny 3.8 hectare site has a 360 degree view of the Crown Range, Coronet Peak, Walter Peak and The Remarkables, with individual properties having unique views according to position. 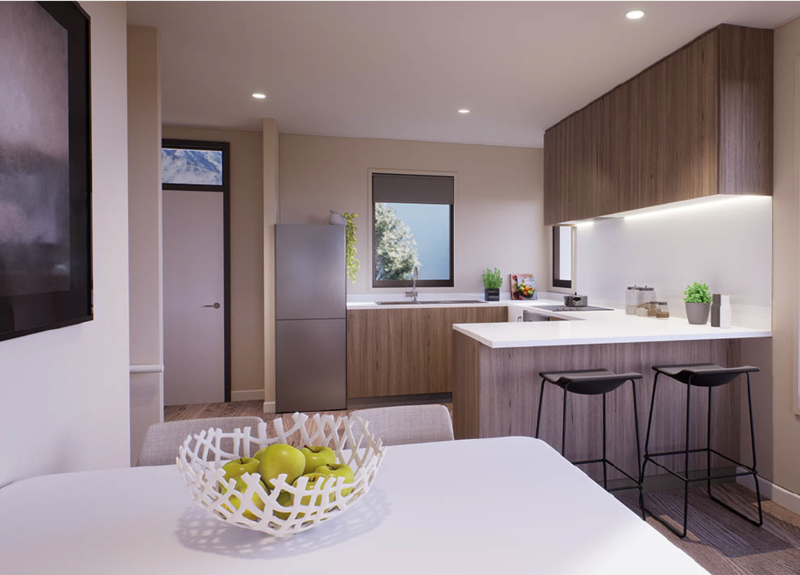 Mindfully-planned by Ignite Architects, Remarkables Residences is a lifestyle and investment opportunity for those who value design, nature, adventure and freedom. A six stage development, the project is currently under construction by Queenstown-based builders, Rilean Construction. Queenstown is New Zealand’s favourite playground and it’s right at your doorstep. Shimmering Lake Wakatipu; dining, shopping and adventure activities such as mountain biking, jet boating, skiing and bungy jumping; a little further afield you’ll find unforgettable walking tracks, wine tasting at vineyards, historic mining towns, beautiful Lake Wanaka and breathtaking Milford Sound. The development offers a variety of house designs and configurations, offering individuality amidst a unique community. Clever landscaping and thoughtful plantings designed by Baxter Design Group soften the built environment and give the neighbourhood a relaxed feel with dedicated park areas providing places for exploration and community interaction. Remarkables Residences is located in the heart of Queenstown’s growing Frankton district. Considered one of Queenstown’s most accessible suburbs, the location is close to schools and the airport, a short walk to retail and hospitality outlets, 15 minutes from central Queenstown and Arrowtown, and 30 minutes to ski fields. Everything you need will soon be close by: bars, eateries and many of New Zealand’s favourite retail stores. Local schools include Remarkables Primary School and Wakatipu High School. Next to Bed, Bath & Beyond.